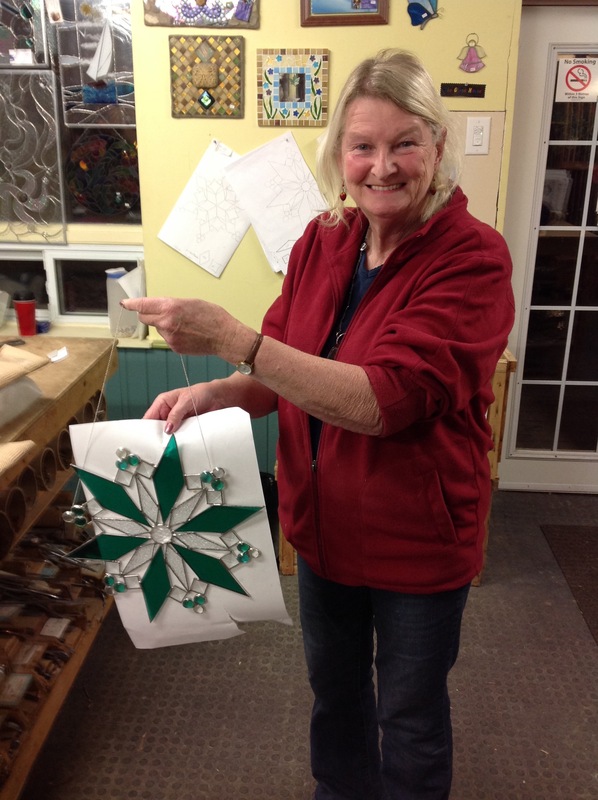 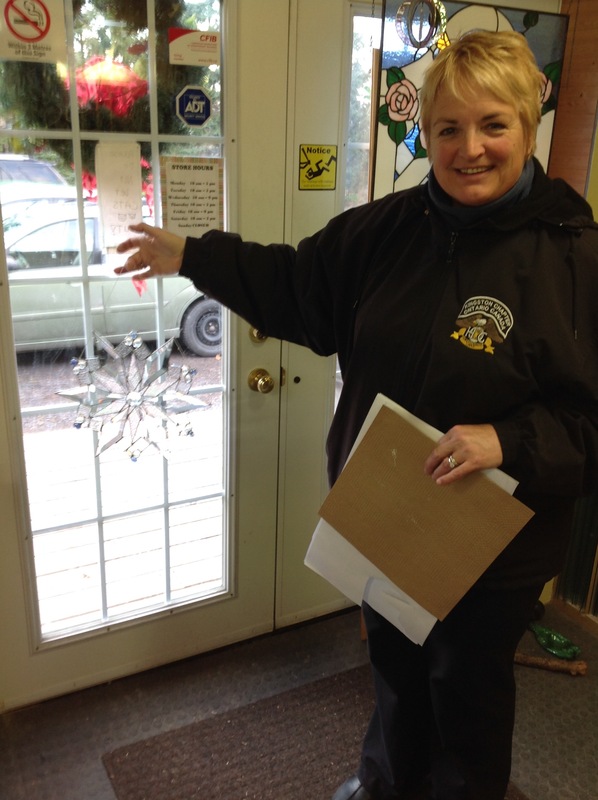 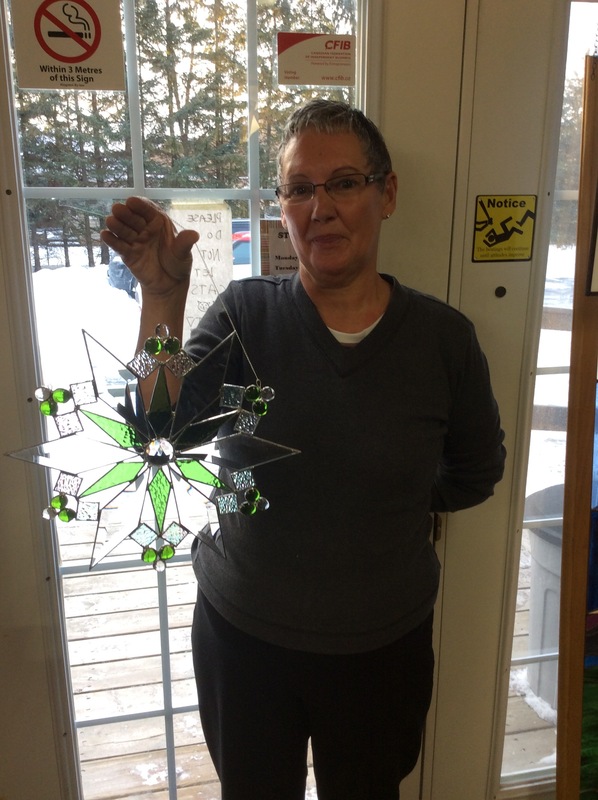 Create a lovely snowflake using bevelled glass and your choice of stained glass and globs. 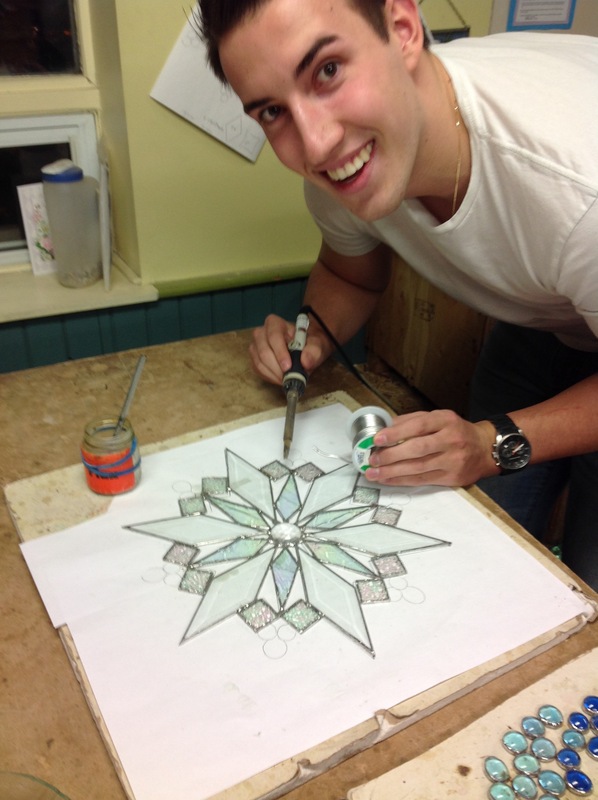 Basic previous experience with cutting and foiling stained glass is recommended. 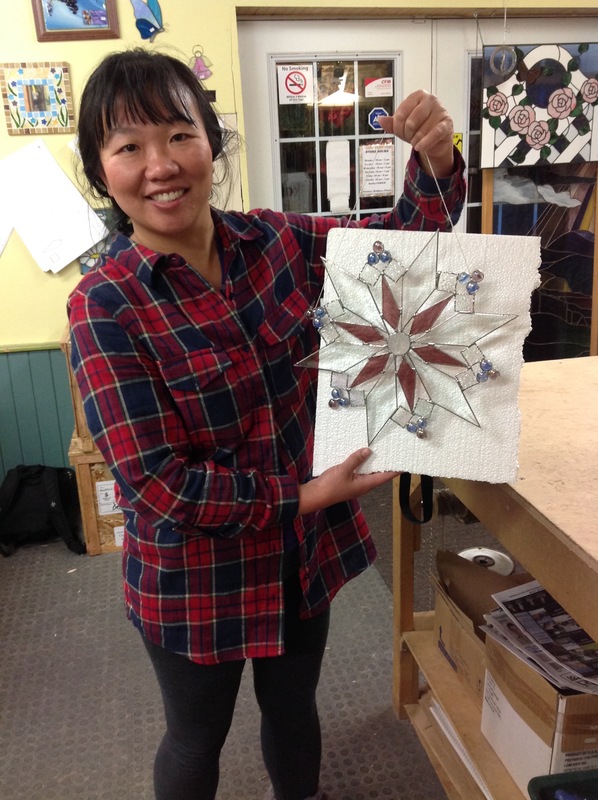 All materials are included with the course fee.